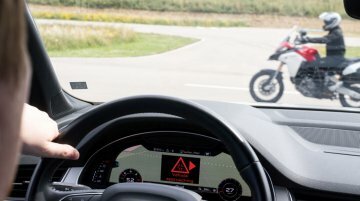 Ducati has announced its safety strategy until 2025 and at the basis of this multi-sided strategic plan is the implementation, in the short term, of ARAS (Advanced Rider Assistance Systems) on Ducati..
Ducati Multistrada range to be expanded with a sub-1,000 cc offering. 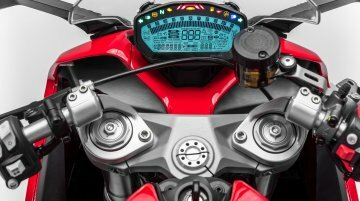 Last month, it was reported based on spy shots from Italy that Ducati could be readying a less potent but more economical versi..
Ducati's ultimate adventure motorcycle now in India. 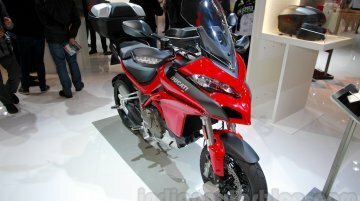 Ducati has launched the Ducati Multistrada Enduro in India at INR 17,44,000 (ex-Showroom, New Delhi). Claimed to be the most adventurous..
Tweaked to be more off-road friendly. 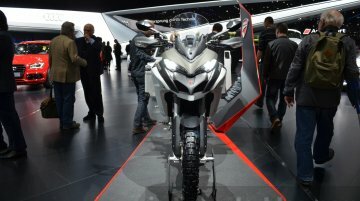 The Ducati Multistrada 1200 Enduro is being showcased at the 2016 Geneva Motor Show. 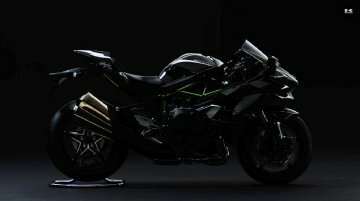 It premiered at the 2015 EICMA, and is bound to be launched in India this.. The Scrambler Sixty2 gets an all-new 399cc engine. Ducati has unveiled seven new models for the 2016 lineup during its press event on the eve of EICMA 2015 in Milan. They are the Scrambler Sixty2,.. Range to be priced between INR 6.38 - 46.26 lakhs. 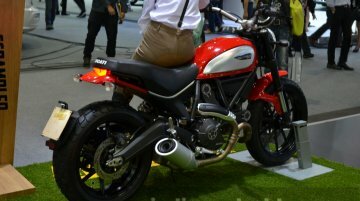 Ducati Motorcycles is once again to set foot in India. 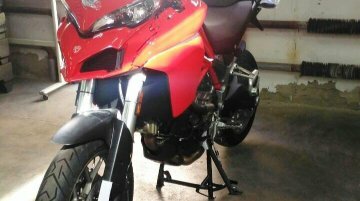 This time the Audi-owned Italian manufacturer is set to launch directly with no local..
First production motorcycle to get independent variable valve timing on both intake and exhaust camshafts. 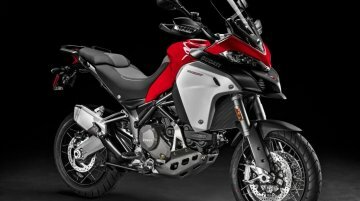 The 2015 Ducati Multistrada world premiered at the ongoing EICMA 2014, the world's.. 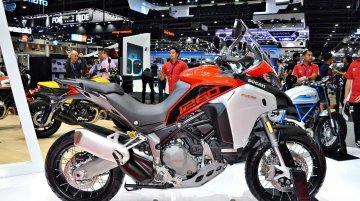 The EICMA 2014, the biggest event in the world dedicated to two wheels, is all set to kickstart tomorrow and here is a list of motorcycles that will have their world premiere at the show which will..